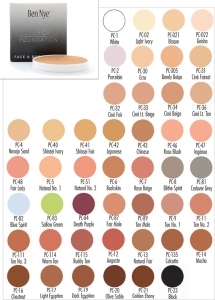 Lumiere cream colors are a designer's dream for their brilliance and easy high pigmentation, blendable application. Choose from bright colors. 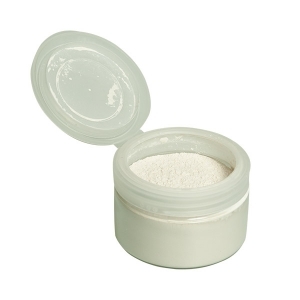 Luxe Powder lightly with neutral or colorless powder to powder. 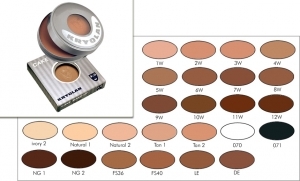 Palette - This super-stacked completely hochirisierenden, pressed powders are produced in a unique composition to a silky, shiny consistency to enable. They can be applied dry or wet. 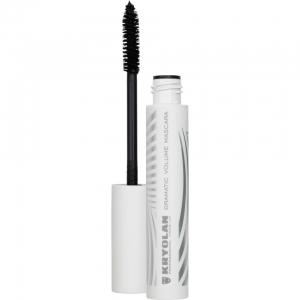 - Luxury in a magnetic range. 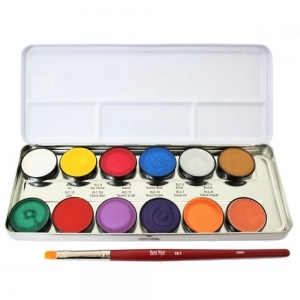 The colors can thus easily refilled, or combined with other colors. 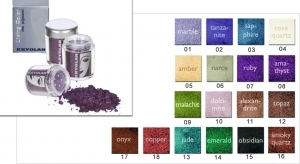 Extremely tinting makeup with glitter effect that produces when applied bright and bold colors. 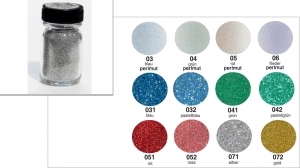 We do not use metallic pigments. 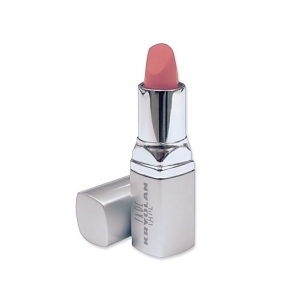 Lumiere cream colors are a designer's dream for their brilliance and easy high pigmentation, blendable application. 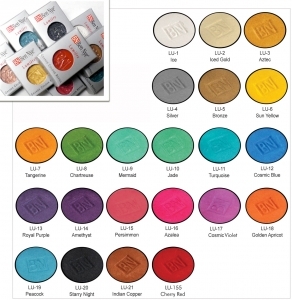 Choose from 17 vibrant colors in a single stackable pots or in a metal pallet. 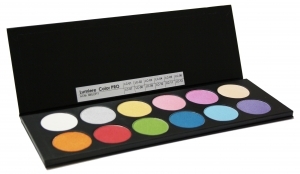 With neutral or slightly Luxe powder, color powder to powder Lossen. 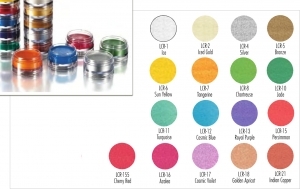 Picture size and color on "Detail" button These iridescent powders are produced in a unique composition to a silky, shiny consistency to enable. They can be applied dry or wet. 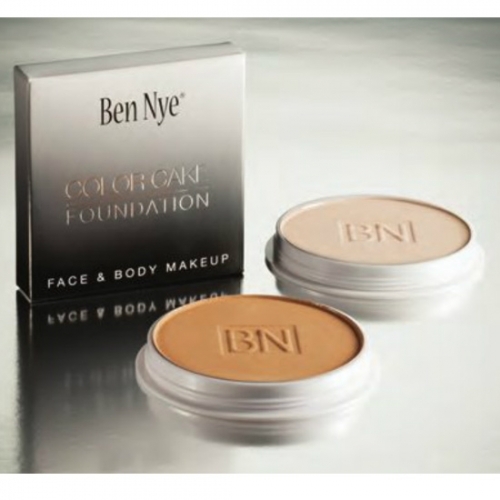 Powerful pigments conjure an explosion of intense color on the skin. 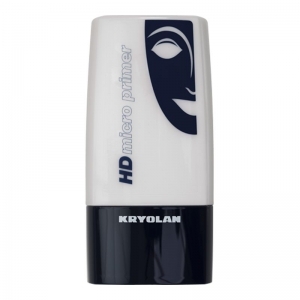 The micro-fine pigments are treated so that they adhere particularly well to the skin and maintain their performance for long. Living Color creates a convincing effect of diversity. 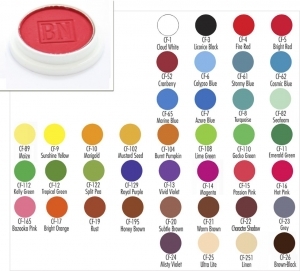 Application as Eye Shadow: Apply Living Color, with a brush on the desired area. Shimmer Crayons slide like liquid metal to a smudge - and water resistant surface . 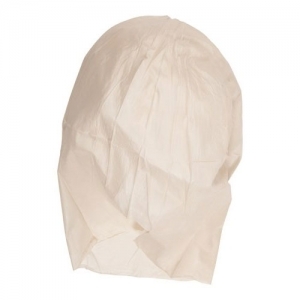 This Product was added to our catalogue on Friday 20 April, 2007.